It is now the summer time and even those who kept their beloved motorcycle or scooter in the garage during the winter months has now put it back into action. Whether you use it to go to work or, better still, for a ride round the countryside or to the beach, the problem is always how to make sure you find your two-wheeled friend again when you leave it anywhere. 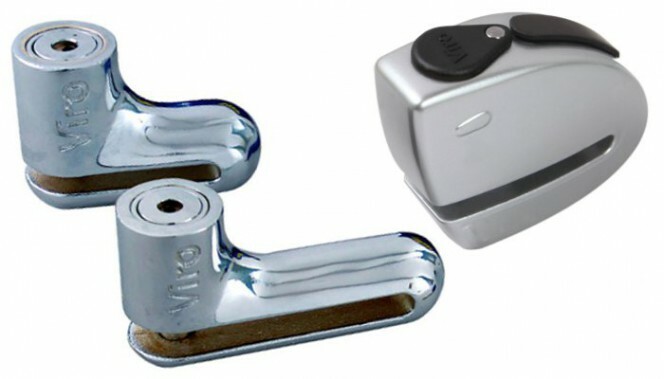 Disc locks are one of the most commonly used mechanical anti-theft devices as they are very practical, but, as we have seen, they must be used wisely. The first precaution is without doubt to purchase a good quality disc lock, which is able to protect our precious means of transport against thieves as much as possible. As always, there are many solutions available on the market, ranging from 5 to 100 Euros, or even more. How does one navigate through such a vast and differentiated offer? Here are three details which indicate that we are looking at a good product. 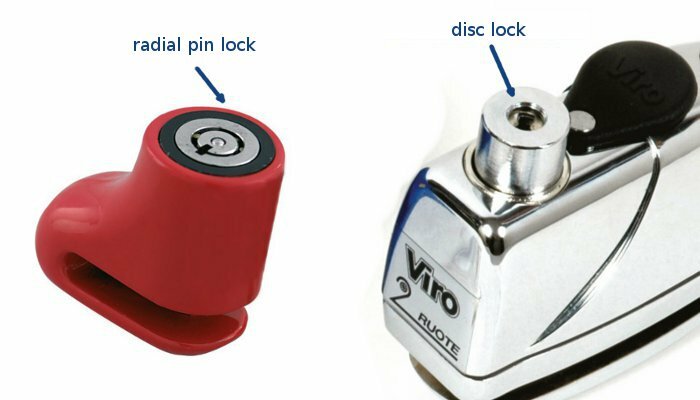 Breaking or opening a disc lock, just like any common padlock, is easier if it can be grasped firmly. For this reason, the best disc locks have rounded shapes which make it difficult to grasp them or grip them with a tool. The body shape of the disc lock can also be designed expressly to prevent it from being gripped with a vice-like tool; this is the case, for example, with the Viro Armadillo model, which is characterised by the particular scales-like design of the body. The locks most commonly used on disk blocks are those with radial pins and those with discs. Unfortunately, the radial pin types are not very secure as the tubular key which activates them can easily be copied, especially if one has the right tool, as can be seen in this video clip. For this reason, disc locks of the disc type or traditional locks with pin tumblers are preferable. Obviously, the strength of the materials used is one of the major factors which determine the solidity of a disc lock and, consequently, its ability to withstand attempts to break it or cut it. Unfortunately, shock-resistant materials usually have a poor resistance to cutting (i.e. they are generally relatively soft), whilst materials which are very resistant to cutting tend to be fragile when subjected to impacts (such as cast iron, which is a very hard and fragile material). The material with which the body and the rod are manufactured must therefore be properly treated in order to achieve the best possible resistance to the various types of attack which the lock might undergo. The best material for this type of use is properly hardened and case-hardened steel. The hardening, which consists in heating the metal to high temperatures and then cooling it rapidly, gives it the mechanical strength, while case-hardening the surface, that is, its carbon enrichment, improves the resistance to cutting. It is essential in a disc lock that at least the rod, which is the component most highly stressed during any attempts at theft, is made of steel and that it is hardened to withstand any blows. In this case, case-hardening is not necessary as the rod of a closed disc lock cannot be easily reached by cutting tools. The most solid disk blocks are those where the entire body is made of steel. In this case, however, it is important to carry out both the hardening process, as this makes it extremely difficult to break the body, for example by striking it with a hammer, and the case-hardening, since the body can be easily attacked with cutting tools such as saws, shears and grinders. 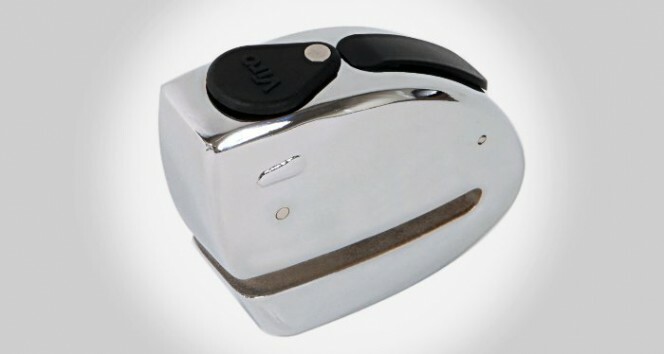 A copper-plated, nickel-plated or chrome-plated steel body is more resistant to oxidation and corrosion, thereby ensuring a longer life; it will remain intact for many years even if used outdoors and in harsh climatic conditions, such as those found near the sea. Our 2-wheeled friend always gives us lots of pleasure. Let’s give it the disc lock it deserves! 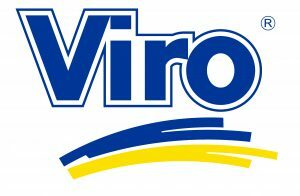 You can see the Viro disc lock catalogue here. This entry was posted in Motorbikes and Bicycles and tagged technology, tips on 7 July 2014 by Mara Rossi. This is Mr.Cedric Graham, regards to your company to order some Disc locks.Kindly email me back with the types you have in stock and the prices of each. Again, I would also like to know the payment you do accept so we can proceed from there. Looking forward to hear back from you soon.